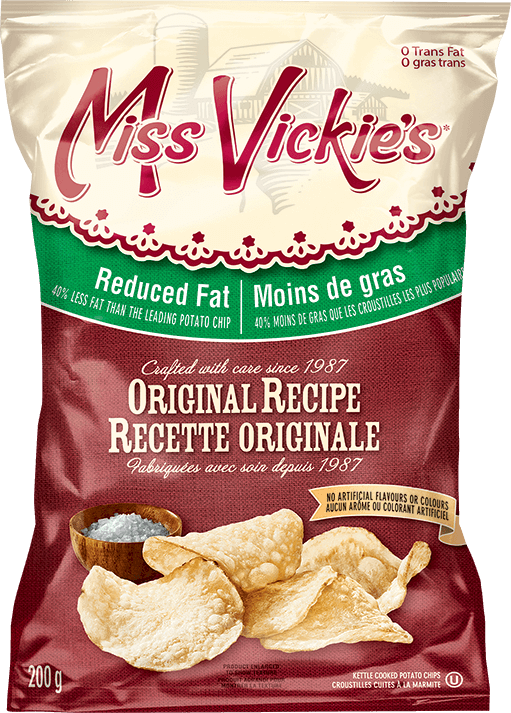 The original Miss Vickie's recipe was devised by Vickie and Bill Kerr, at their potato farm in New Lowell, Ontario. 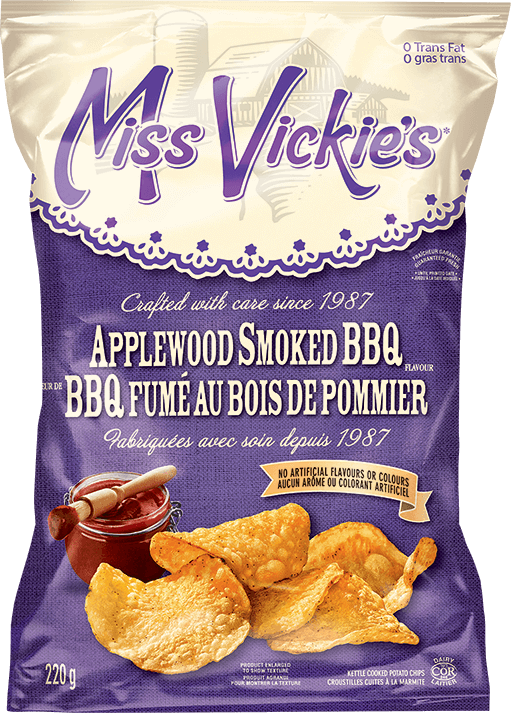 The couple launched their new Potato Chips at the 14th annual Alliston Potato Festival in 1987, and they quickly gained popularity among festival visitors, where they completely sold out. 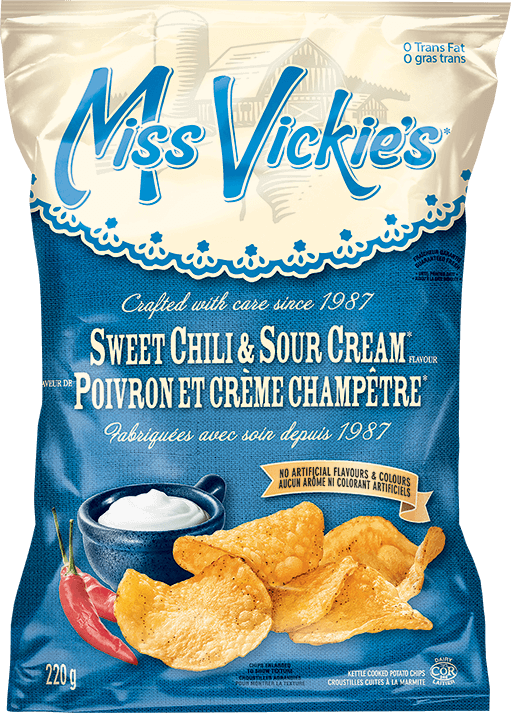 Over the following years the Chips were produced and marketed from Pointe-Claire, Quebec, and became popular all over Canada, where they assumed 1% of the national market. 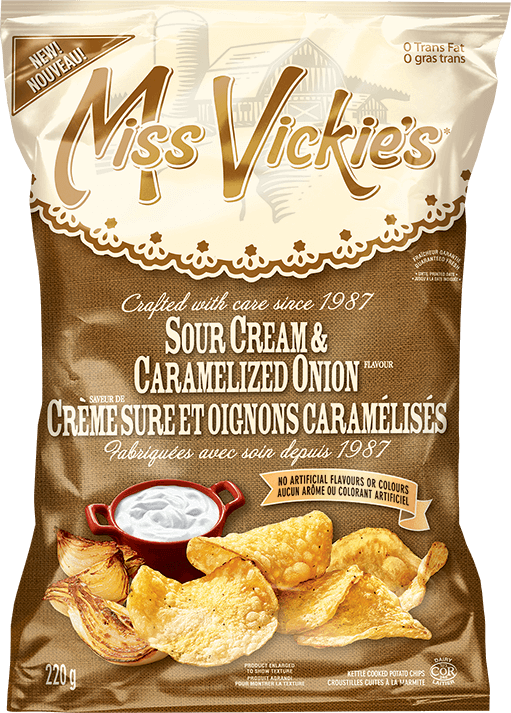 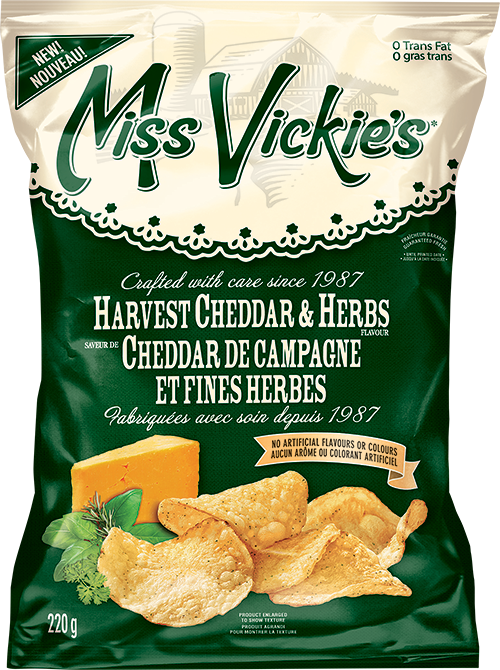 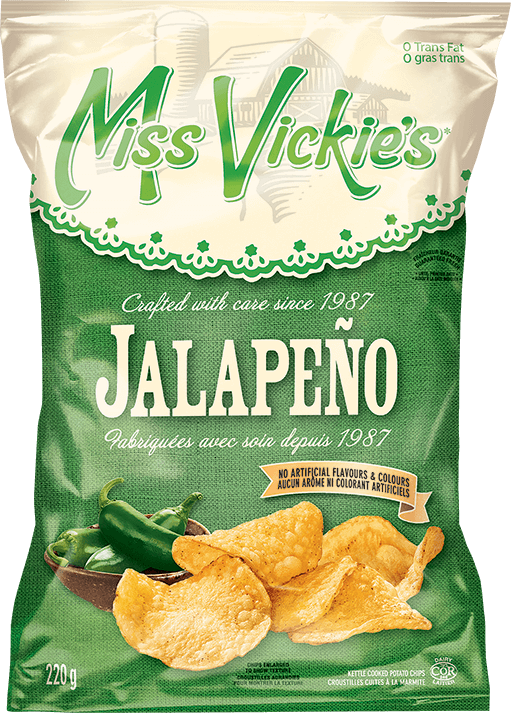 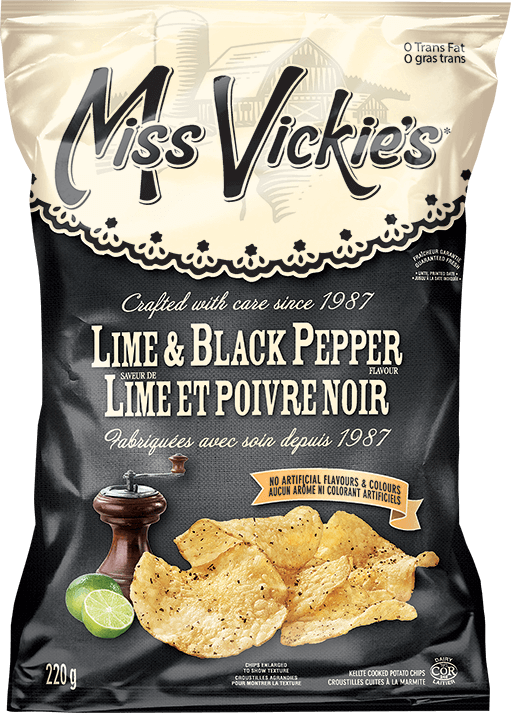 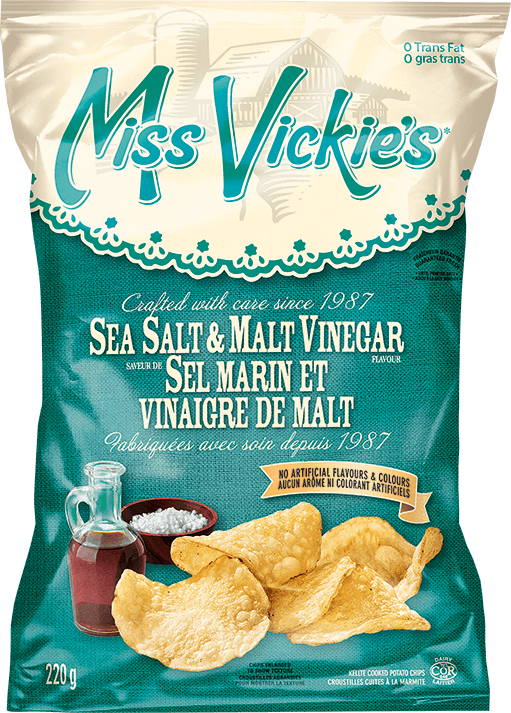 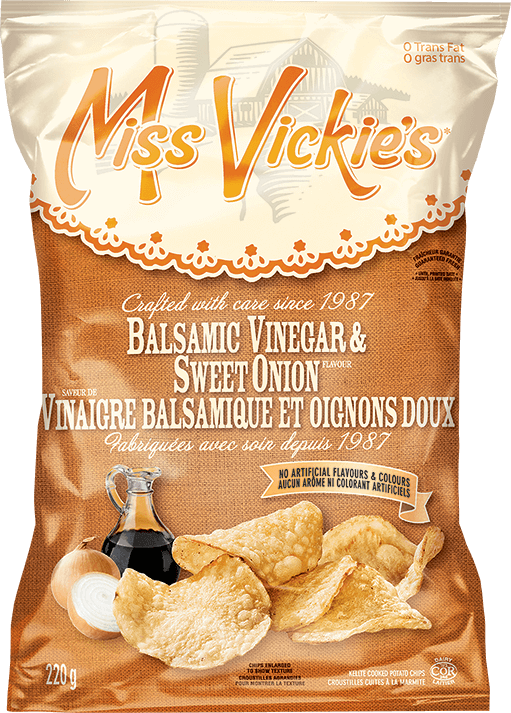 Miss Vickie's packaging was designed by Mobil Chemical Canada Ltd., of Belleville, Ontario. 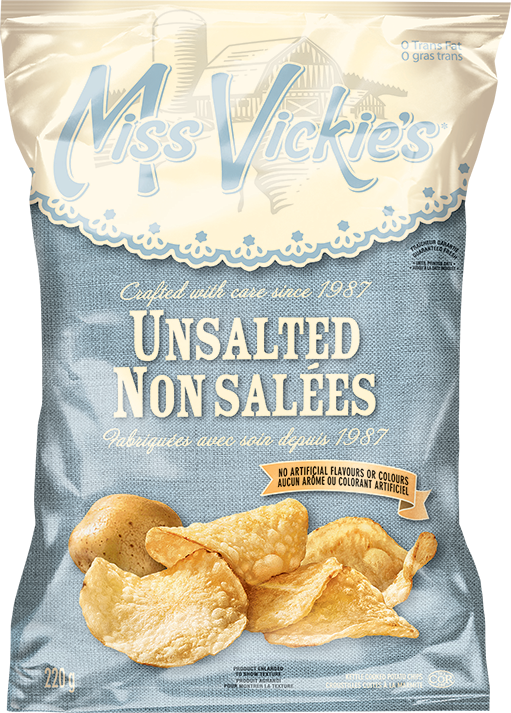 It was created not only to improve the look of the packets, but also for improved closure and moisture and oxygen resistance. 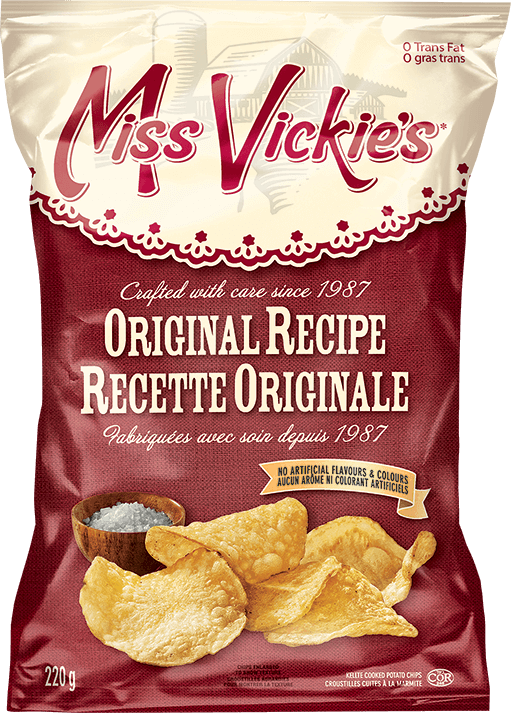 Friot-Lay acquired the company in 1993, and the first order of progress was to formulate new recipes.